Get your expert high-quality articles on Flower Telecom Business VOIP and Virtual Number Provider published on multiple partner sites. Flower Telecom Business VOIP and Virtual Number Provider Fonolive.com, #1 Social Classifieds. 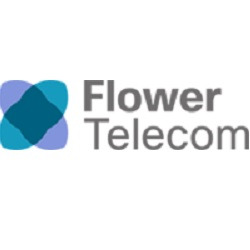 Flower Telecom is a business voip and virtual telephone number provider in the UK. We supply voip phones, cloud telephony, sip trunks, 0800 and 020 numbers. We have excellent call management features such as call recording, call queuing and can manage call centre operations. If you need a VOIP phone system, then do not hesitate to contact the UK's leading business telecom provider. Share your Flower Telecom Business VOIP and Virtual Number Provider, Orpington, Kent experience.